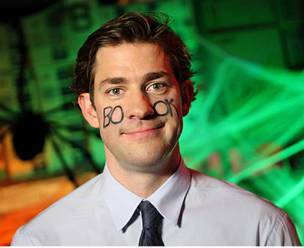 Update: See Halloween 2016's 15 Frighteningly Frugal Halloween Costumes. For some, that is not the case. According to the International Council of Shopping Centers (ICSC) Halloween Consumer Spending Survey, one of five households plan to spend more this year than last year. Scared to open your wallet? Don’t worry! We have you covered. Here are 25 last minute costume ideas that are effortlessly frugal and will help you stay on track with your savings this year. And, particularly for those of us who procrastinate, they are divided into three categories; zero effort, minimal effort, and so easy you should be ashamed of yourself. These costumes require about as much effort as it takes to roll over and slap the snooze button. 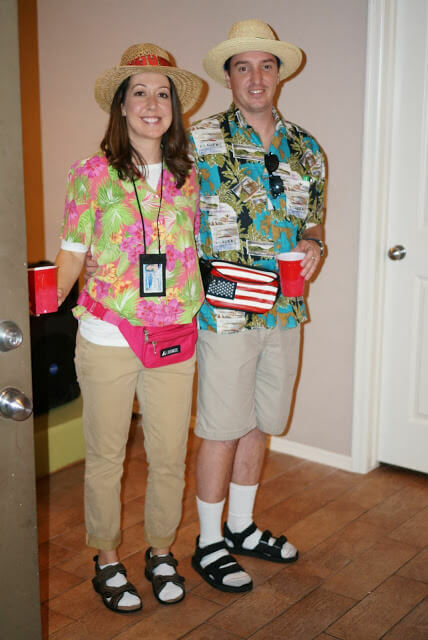 Plus, these costumes are a frugal celebration! Each costs next to nothing, and if you don’t have some of the necessary items, you can likely borrow them. If you don’t have all the parts, skip the costume and try another! 1. Self Portrait - Grab a frame from your wall. Set aside the photos, as well as the backing and glass front. 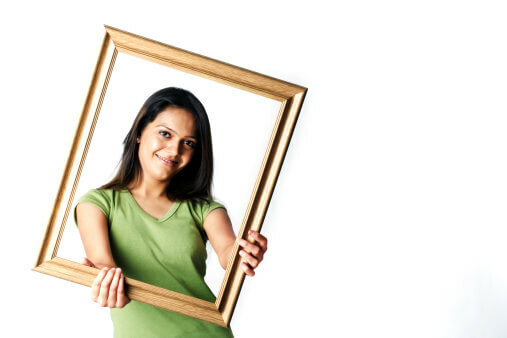 Then, take the frame and hold it in front of your face. Voila. You are now a self portrait. 2. 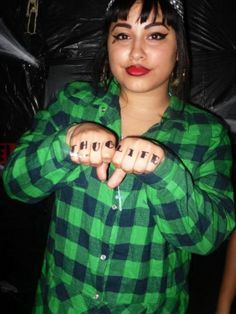 Thug - The thug defies the conventions of the world. Remember the song ‘pants on the ground’ by American Idol contestant General Larry Platt? Yep, this costume simply requires you to wear your pants below your waist. Include a beanie and sunglasses, if you want to take this look further. 3. 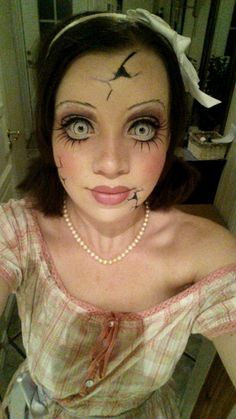 Horror Doll - The horror doll is inspired by Halloween 2. For this costume you will need a long white night gown. Pull your hair into two pony tails and draw red or pink lips. Then use black liner for your eyes to finish the look. 4. 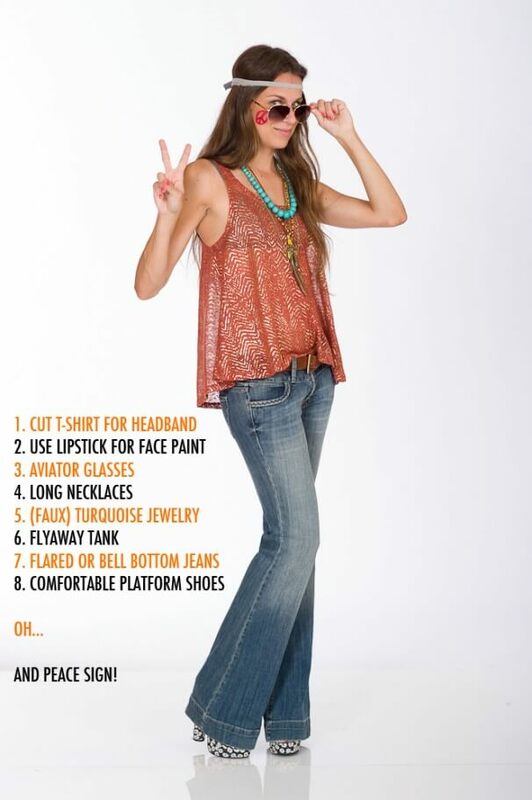 Hippie - The hippie costume is perfect for the person who never really grew up. Search your parent’s closet for the perfect pieces. It is likely that they have bell bottoms, a tie-dye shirt, and a headband. 5. Nerd - Grab a few books, a pair of glasses, and suspenders, if you have them. The nerd costume requires an extraordinary actor. Apply white tape to the bridge of your glasses and push them higher off your nose often. Imagine Steve Urkel. Yep, that could be you! 6. Website Error - This one simply requires a white shirt, marker, and a snarky attitude. 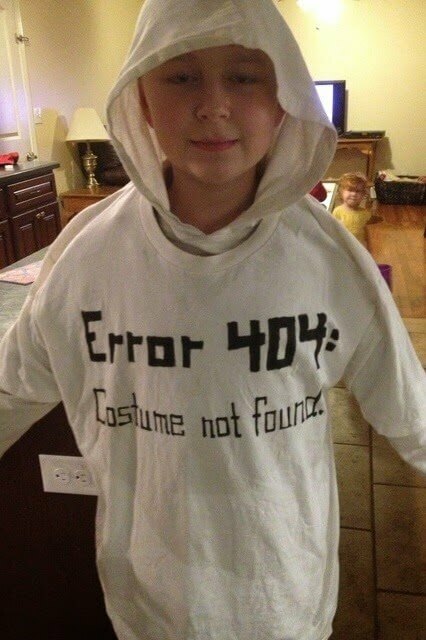 Draw the words: "Error 404: costume not found" and you immediately become a website error. 7. 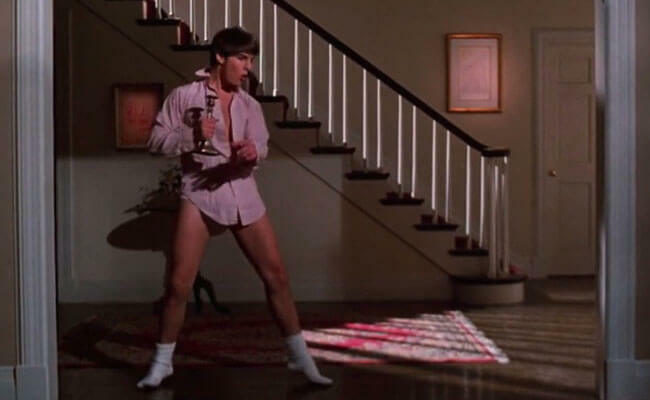 Tom Cruise, Risky Business - The Risky Business costume requires guts, and preferably warm weather. For this costume, grab a white button down t-shirt. Pair it with very short shorts that are not visible below the shirt. Include white socks and a pair of sunglasses. Now you are Tom Cruise. 8. Thief - This costume requires a ski mask, black gloves and black attire. 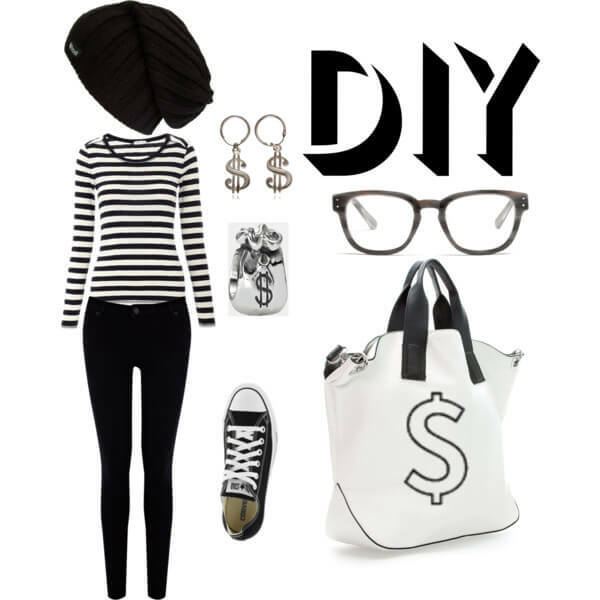 Include a laundry bag full of cloths and draw a dollar sign on it to complete the costume. 9. Tourist - The tourist is always afraid that if they do not capture the moment with a camera, they will forget their travel experience! Grab a camera, preferably with a neck strap, khaki shorts, and a Hawaiian shirt. Now look up with your camera while walking. Congratulations, you are officially a tourist. 10. Kid in Pajamas - Grab your favorite pajamas and a teddy bear. Bonus points if your pajamas are footed. If not, pull a pair of long socks over long pajamas. These costumes require just a bit more effort and cost. They can be completed inexpensively, but you might have to head to your local thrift shop, dollar store, or Walmart to find the missing items. 11. Mummy - A good mummy costume can be completed with one roll of toilet paper. Start with an outfit of white clothing and begin to wrap toilet paper around different sections of your body. Complete the outfit with makeup and a distant look on your face. 12. Ceiling Fan - C-e-i-l to the i-n-g, and that’s how you spell cei-ling! Woo hoo! 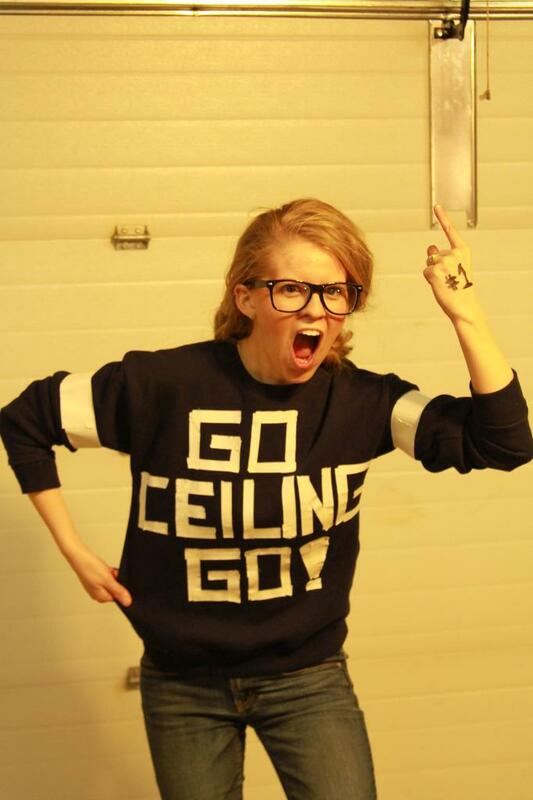 Go ceiling! Do you have some pom poms? Once you pick up those and shake and shimmy with a chant, you can be a ceiling fan. 13. Cereal Killer - Almost done with that box of cereal? Good because you’re going to need it. 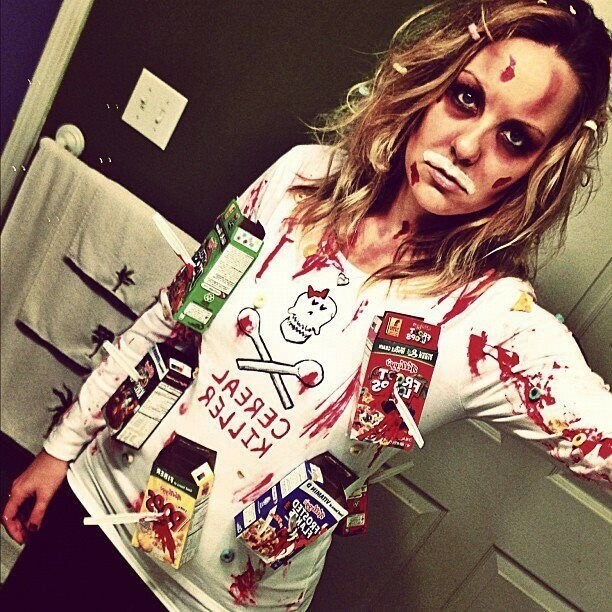 For this costume, you simply need an empty box of cereal and a cardboard knife. Wrap the knife in gray duct tape to simulate a silver knife. Pierce the box of cereal with the knife and tape into place. Then, draw red blood on the box. You cereal killer, you. 14. Fork in the Road - This costume begins with black clothing. You will then need white tape and a plastic fork. Use the white tape to create lines on the road simulated by your black clothing. Then tape the plastic fork to your body. Now you have a fork in the road. You get bonus points if you constantly change the direction that you are walking all night. 15. Identity Thief - For this costume, you will need a package of name tags. 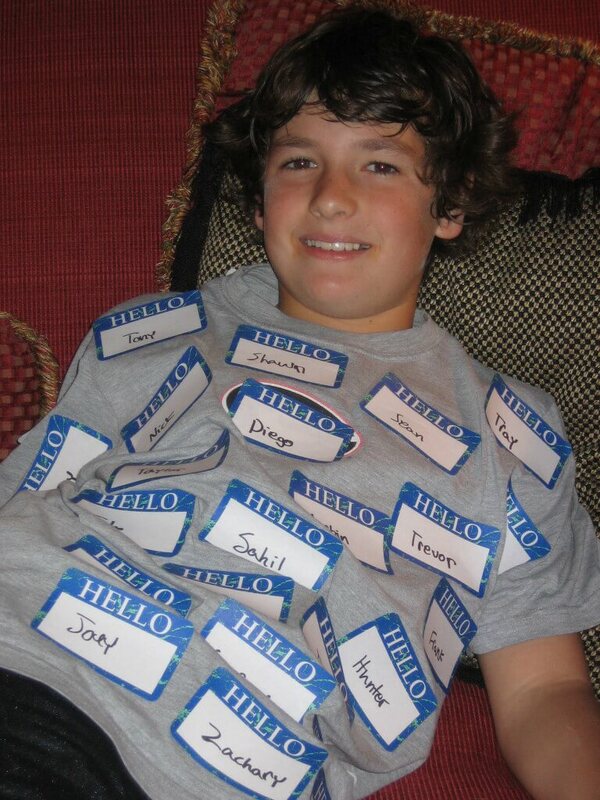 Write a different name on each tag and tape them to your body. You now have the identity of each of those people and you are officially an identity thief. 16. 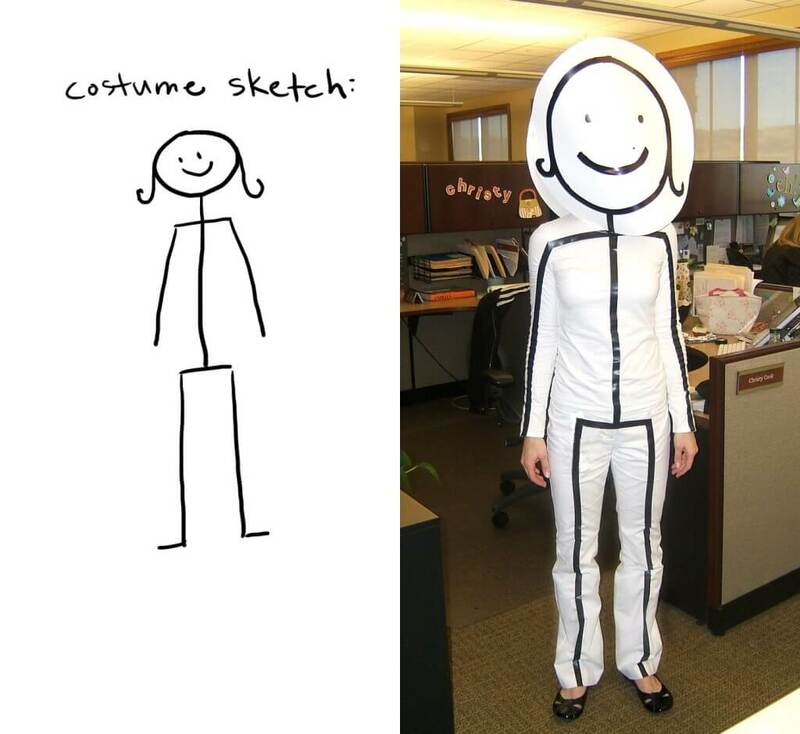 Stick Figure - This costume begins with white clothing. Use black tape to outline a stick figure on your body. Create a mask using a paper plate and more black tape. 17. 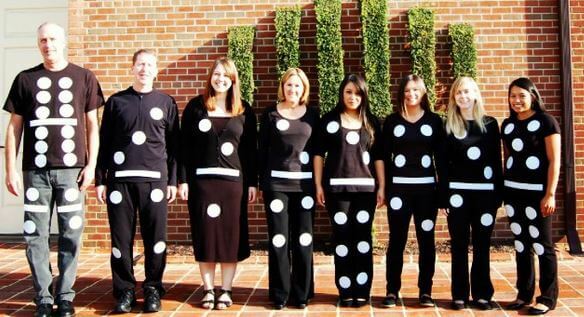 Domino - This costume is best when used with friends. 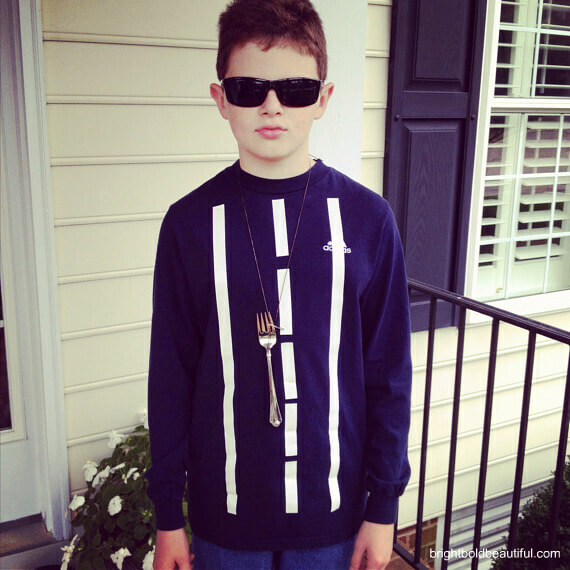 Start with black clothing and tape small white paper plates to your body to create the numbered domino effect. A white belt or white tape across your middle section completes the look. 18. 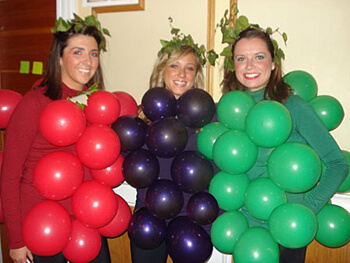 Grapes - A bunch of grapes is a costume that does not require a bunch of effort. Start with purple or green clothing. Purchase a bag of purple or green balloons. Fill each one then tape them to your body. 19. 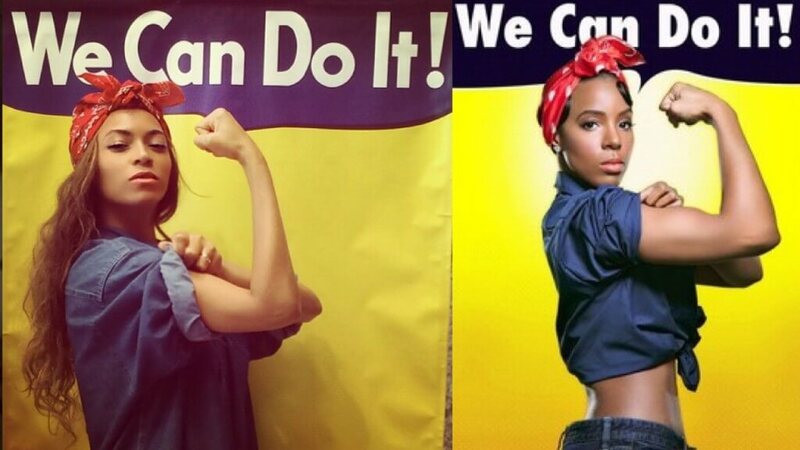 Rosie the Riveter - Rosie is the symbol of it can be done! For this costume, you simply need a red bandana and a can do attitude. A jean top is optional, but will help pull the look together. 20. 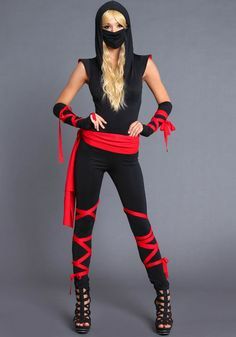 Ninja - The ninja costume requires black clothing and red cloth or a red t-shirt. Cut the cloth into strips and tie the pieces of fabric to your wrists, ankles, and head. Take a piece of black fabric and create the covering for your eyes. You can create optional death stars with cardboard cutouts. These no effort Halloween costumes are for the ultimate, last minute, spend nothing party goer. You may have to take a moment or so to explain your costume, so get ready for the puzzled faces. These costumes require so little effort, the descriptions are almost unnecessary. Nonetheless, here they are. 21. Nudist on Strike - Nudists wear nothing. You are on strike. Wear clothes. 23. 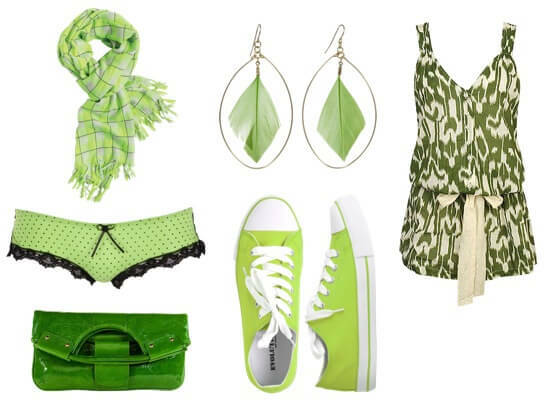 Mixed Greens - Wear green clothes that do not match. Now you are a salad. 24. 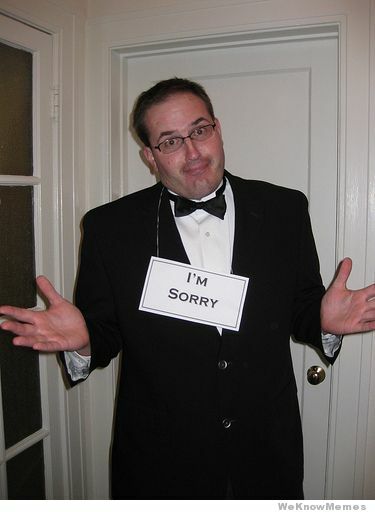 Formal Apology - Wear a suit or tuxedo. Apologize all night. 25. 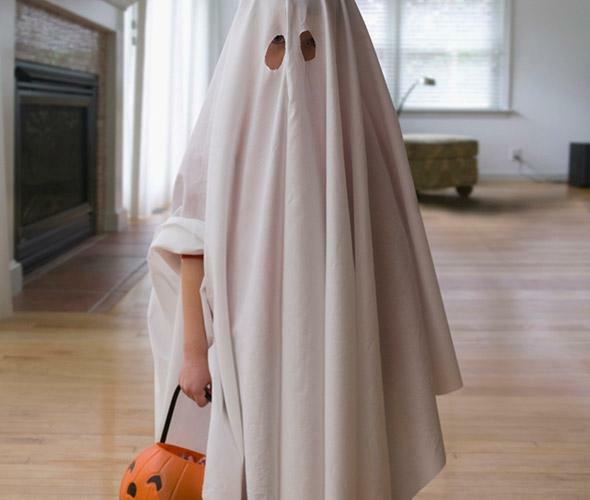 Ghost - The ghost costume requires a white sheet and scissors. Cut out holes for your eyes. Done. Now that you have these low effort and low cost Halloween costumes, you can go back to watching your bank account grow. Have you tried any of these costumes? Do you know a friend who has? Saavy crafters and DIY-ers can save lots of green this October with these cheap and easy costume ideas. But don’t just spend less! Put the money you save into a savings account to plan for future expenses. Saving just $500, for example, can save you from a lot of scary unplanned expenses, and not just during Halloween. And did you know those with a savings plan are twice as likely to save successfully? Why not let America Saves help you reach your savings and debt reduction goals. It all starts when you make a commitment to yourself to save. That’s what our pledge is all about. Learn more about how to save money for the future here. Looking for even more costume ideas? 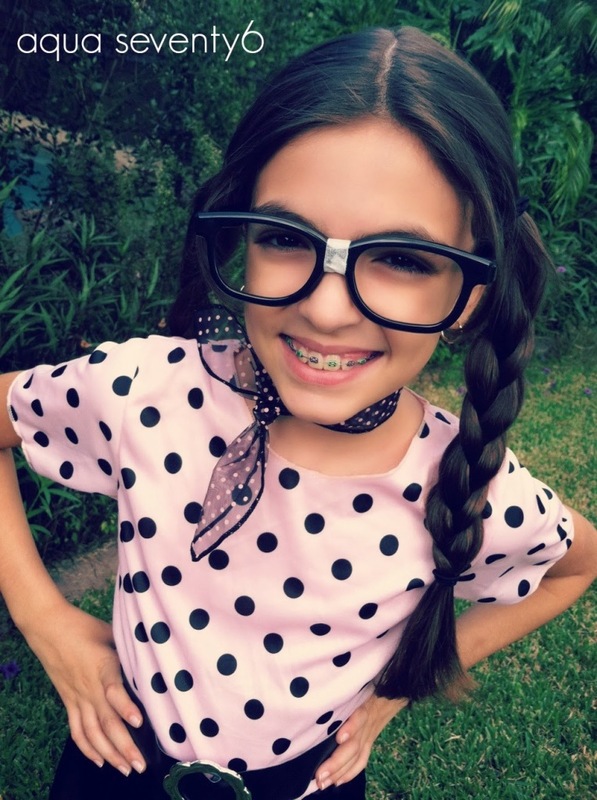 Check out 15 Frighteningly Frugal Halloween Costumes.